Pay off those higher-interest debts with cash from refinancing to a lower rate. 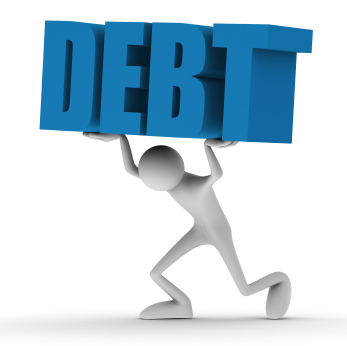 We can help you lower your monthly payment and pay off your higher-interest debt. By consolidating your payments into one low monthly payment instead of several, you will pay less each month and you will pay off your higher-interest debts faster which will help improve your credit.